07:30 Arrive Cappadocia. Met on arrival & transfer to hotel. Free day at leisure and overnight. Breakfast & check out the hotel. 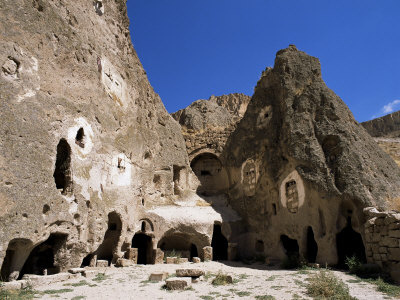 09:30 You will be picked up from your hotel for Full day tour of South Cappadocia. In this day you will be able to see; Kizilcukur, Cavusin, Hospital Monastry, Kaymakli Underground City, Pigeon Hosue, After the tour, transfer back to hotel and overnight. 07:30 Arrive in Pamukkale. Met on arrival & Transfer to hotel. 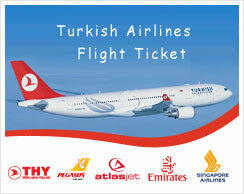 10:00You will be picked up from your hotel for Full day tour of Pamukkale. In Pamukkale, you will see the Cotton Cliffs, one of the natural wonders of the world formed by deposits of calcareous salts. Also visit the ancient ruins of the City of Hierapolis with its basilica, theatre and Roman Baths. After the tour, transfer to bus station. 20:00 Bus depart to Ýstanbul. 07:30 Arrive Istanbul. Met on arrival & transfer to hotel.